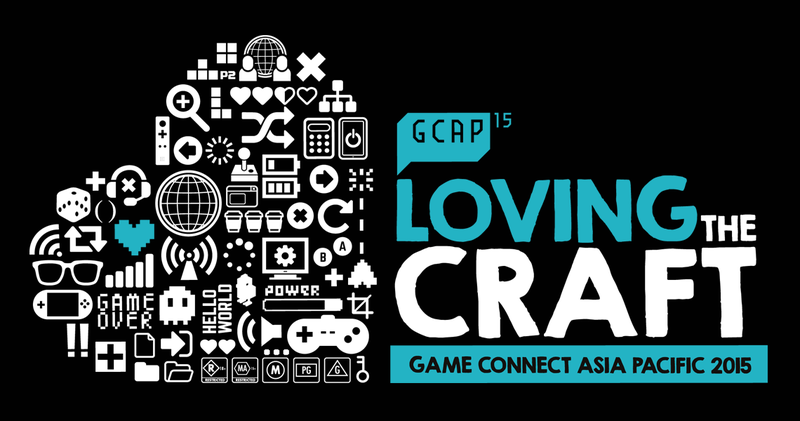 I needed a quick, printable schedule for GCAP so that I could better organize content and livetweeting opportunities over the two day conference. I thought some of you might want it too! Note: Is split into two sheets. Click the second tab for day 2! Note x2: Speaker Twitter handles are to the best of my ability. Apologies for anyone who I could not locate!